Are you interested in supporting the orchestra? Sustaining an orchestra on the scale of Bishop’s Stortford Sinfonia is a massive ongoing challenge. The costs of bringing this many musicians together, music hire, instrument hire, venue hire, advertising and insurance cannot be met by ticket sales alone. We therefore urgently need further funding if the orchestra is going to be able to continue. The easiest way you can support the orchestra is to join our brand new Friends’ scheme. More information can be found on our “Friends” page. 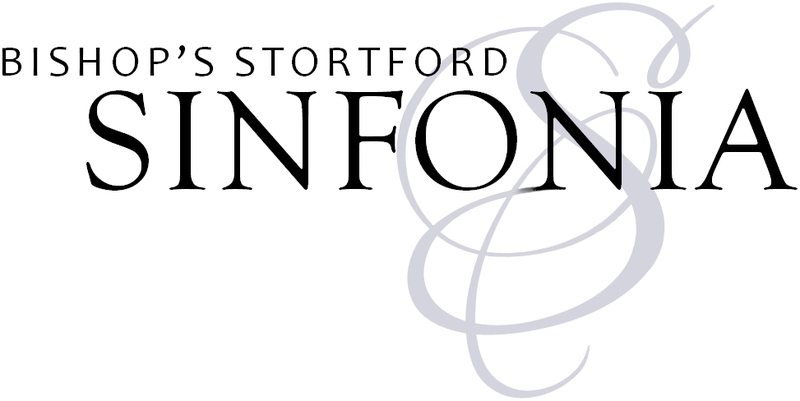 Bishop’s Stortford Sinfonia represents an excellent sponsorship opportunity for businesses. Having a group like Bishop’s Stortford Sinfonia based in the town is an asset that makes the town a more desirable and prosperous place to live and to visit. Our concerts are popular and well attended, and as such provide excellent exposure, with advertising space available on both publicity material and programmes. Please email info@bishopsstortfordsinfonia.com if are interested in sponsoring the orchestra.